As 2018 ushered in lower variable mortgage rates, many people began asking whether or not breaking their current variable mortgage was a risk worth taking? But like so many other financial decisions, the only way to draw a clear picture of the outcome is if you take into account your finances on a whole – beginning with your debt. This is the moment in the movie of your life when you pull out a calculator, notepad and pen so that you can write down some hard numbers. Not only will it help you to work through your finances, seeing it there, written down in black and white brings clarity in a way no excel spreadsheet ever could. That’s why I always scribble things down and have a deep passion for stationary. If you are carrying debt, it is possible to consolidate it into your mortgage. Generally speaking, the debt one carries has a far higher rate than a mortgage. Even after paying a penalty and/or fees for a lawyer and appraisal, you will generally come out on top. If you are in a variable with a smaller discount than what is offered now, the interest savings can work in your favour and once again outstrip the penalty. A long-time client of mine had a rate of 3.45% and, after the new mortgage rates were announced, we decided to submit just in time to hook our wagon to a new 2.7% rate. Even after the penalty, the savings represented a strong win for this client. 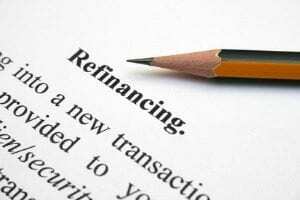 Some lenders will allow the borrower to renew or refinance early while waiving the penalty. Some lenders are much less generous in their giving and want to keep you until the last day that you are committed to them. Even if that is the case, it’s important to start early. 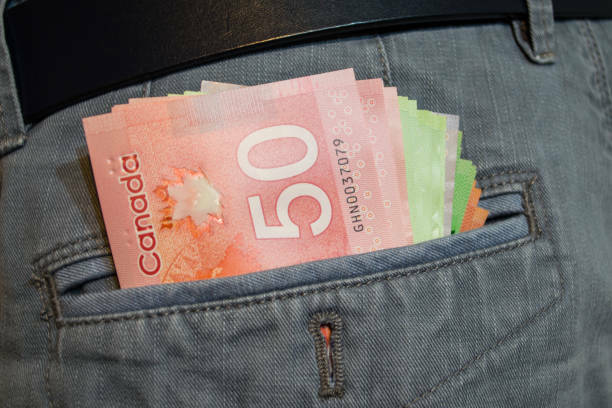 It can be set up that your mortgage gets transferred on your renewal date without a penalty. This is something that can be in place within 120 days of your renewal. If you’re thinking of writing your mortgage a Dear John letter, understand that, in the end, it all comes down to numbers. Find out you total cost: penalty, legal fees, appraisal, etc. From there, consider your debt load and cash flow and work out the hard numbers both on your cash flow, and your interest savings. Let’s face it, almost everyone these days can be expected to carry some amount of debt. Whether it’s from University, an illness, or a job loss, life has a way of making other plans for us even at the most inopportune of times. I’m not going to lie; the way I see it, there are really only two exits you can take off the debt freeway. The first is bankruptcy and it is not for the faint of heart. Filing for bankruptcy will wipe out your debt, but it will take your credit eligibility with it for a period of at least 7 years. 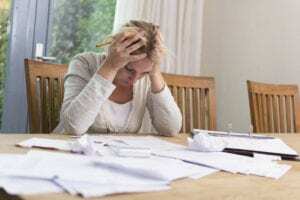 Not only that, you will be forced to disclose that you filed for bankruptcy for the remainder of your adult life, causing some lenders to decide against lending to you ever again. The second exit out of debt is to make a plan and stick to it. It requires working hard – in some cases really hard – but you will not carry the financial stigma around with you. Over the years I have witnessed clients give up everything from their car to their apartments; often taking on a roommate or even a job abroad to help pay off the debt load. Young, ambitious, and probably a bit naïve, I graduated University ready to take on the world. Unfortunately, the first thing I took on was my school debt. Determined to pay it off and unwilling to accept that I would be stuck paying off thousands of dollars over the next 10 or 15 years, I decided to take matters into my own hands and signed up to teach English in Korea. Not only was it one of the most rewarding experiences of my life, it allowed me to make an enormous dent in my overall debt. From there I budget and I encourage all my clients to do the same thing & don’t live beyond their means or change your lifestyle to achieve your financial goal. People have a hard time parting with convenience, but in the end my advice is that you do what you have to in the short-term for the benefit of your long-term plan.